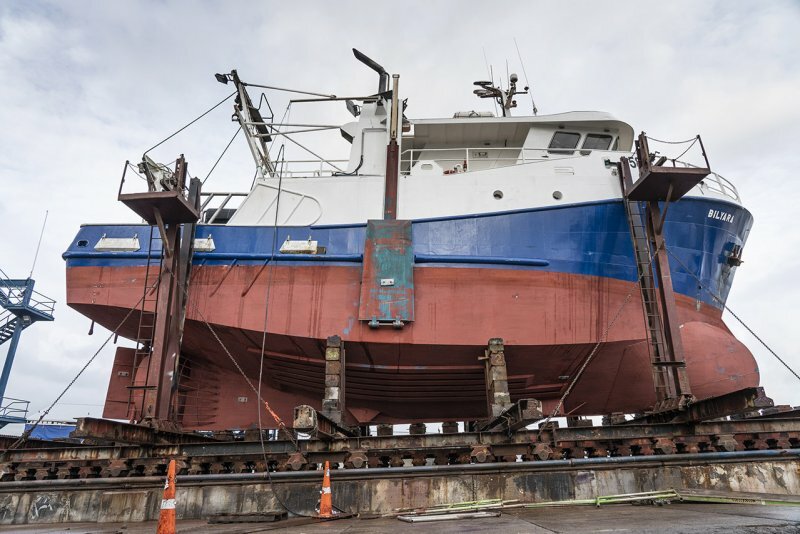 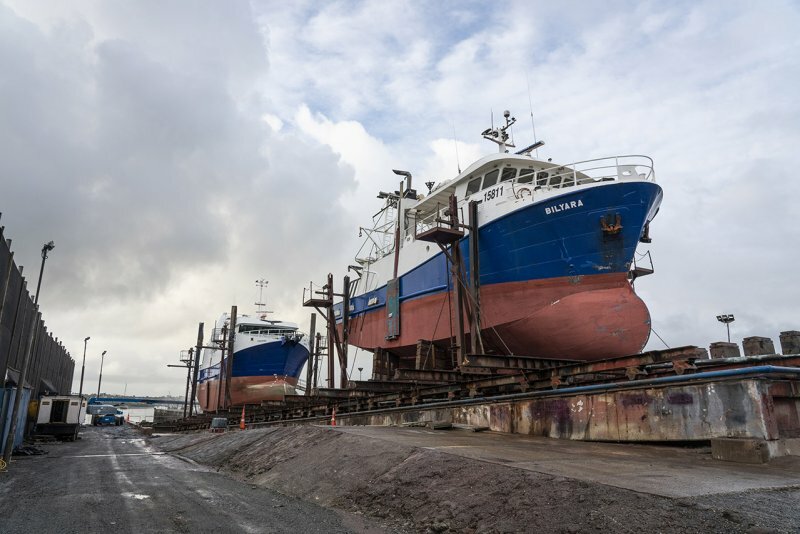 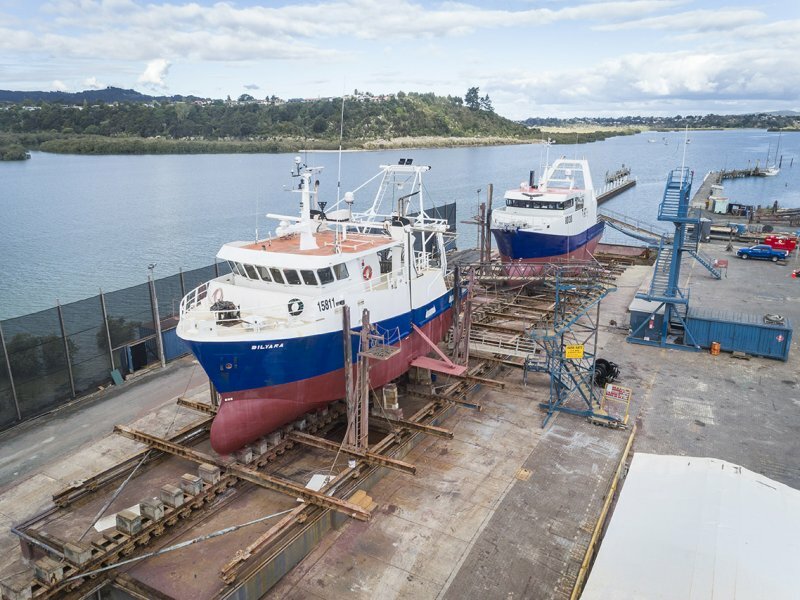 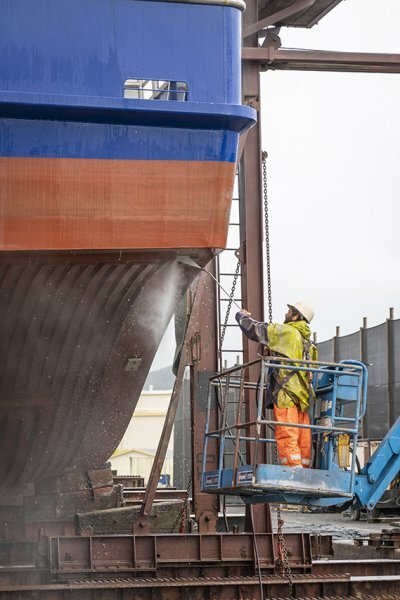 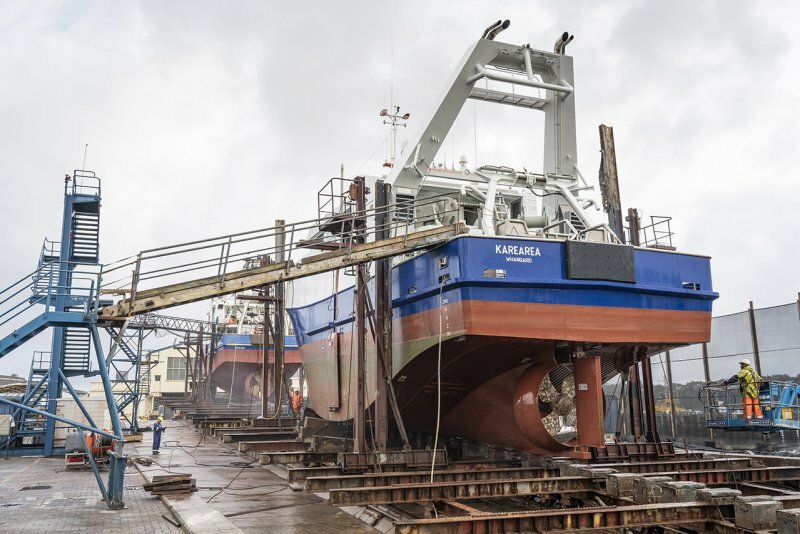 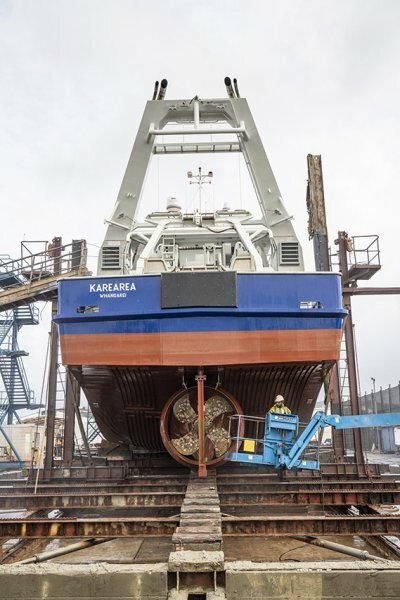 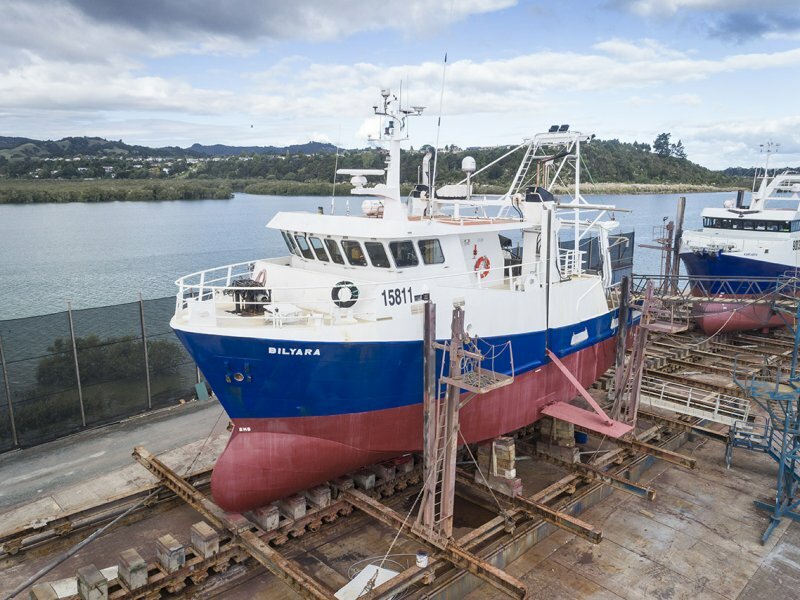 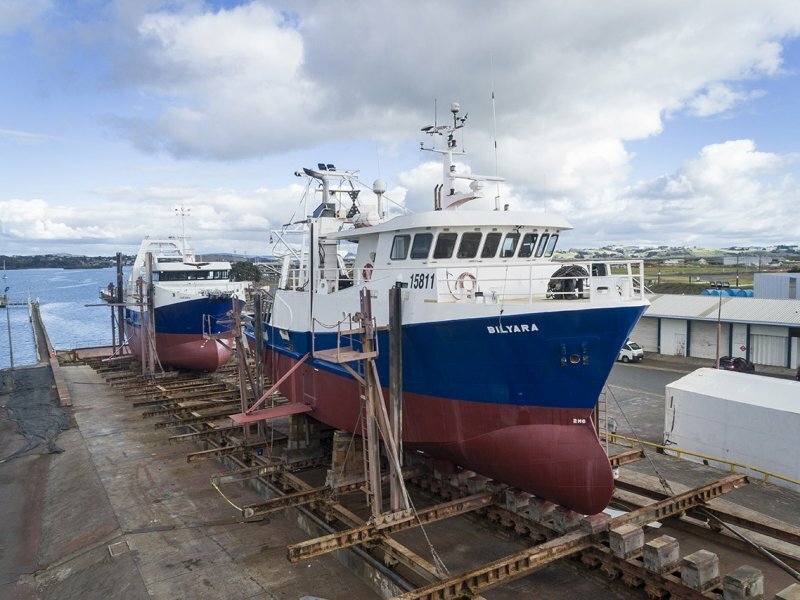 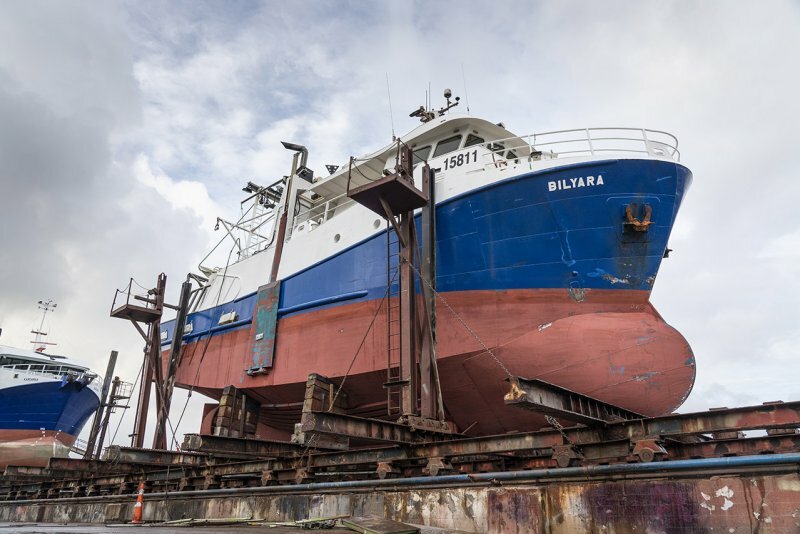 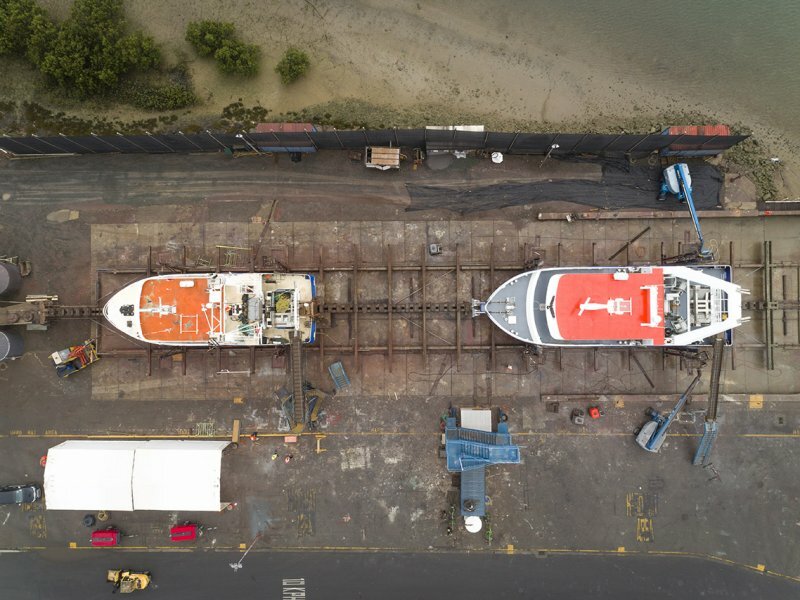 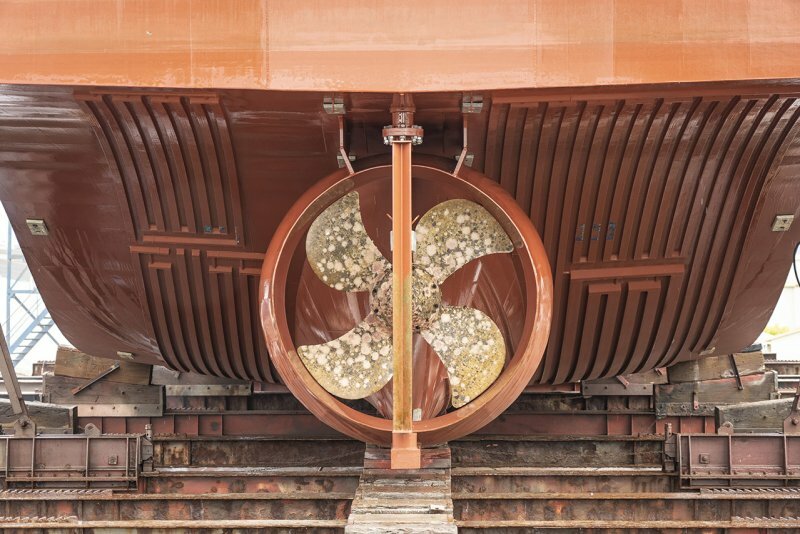 The 19.8m trawler, Bilyara, was hauled out for her annual survey last month. 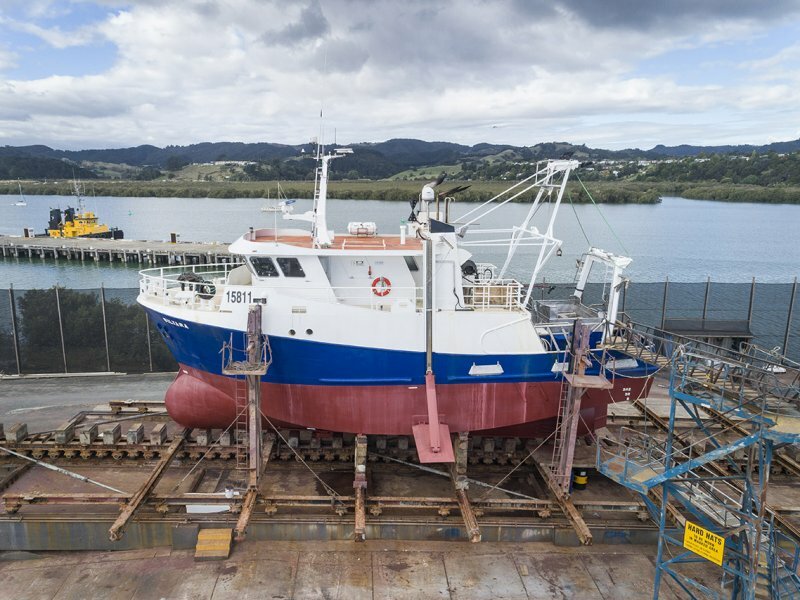 We completed general repairs to her foredeck, refurbished the sea valves, removed and refurbished shafts, and gave her a full repaint. 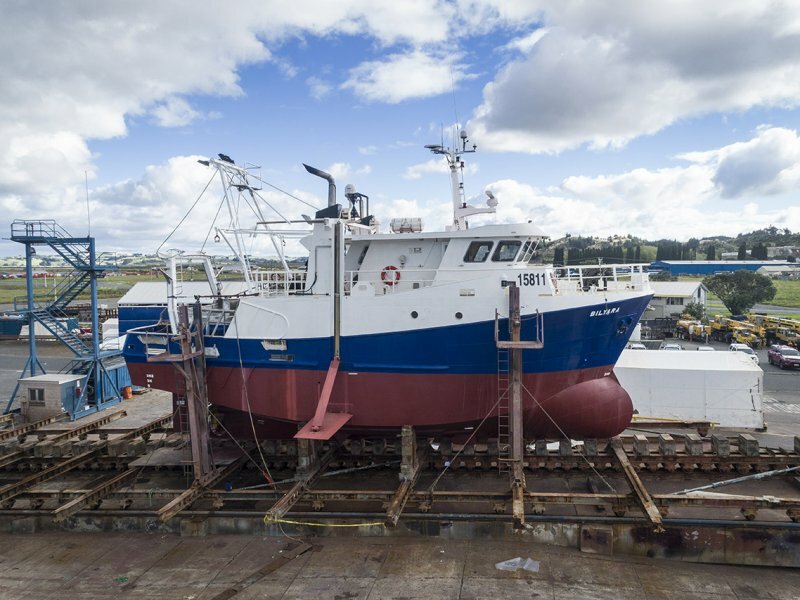 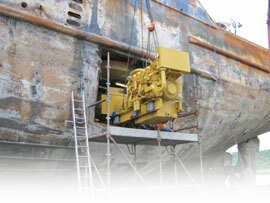 The 1988 fishing vessel has gone back into the tide ship-shape and fully-equipped for the job.